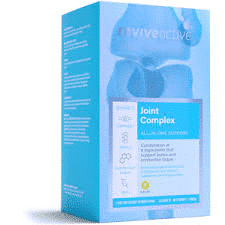 This new joint support supplement from Revive Active Joint Complex contains a powerful combination of nutrients that help to support optimal joint health. Revive Active Joint Complex contains a superior blend of natural ingredients that help to reduce joint pain and increase greater joint mobility and repair cartilage. The complex comes in powder form for faster absorption and assimilation from New Harmony Health Food Store in Tuam. Revive Active Joint Complex uses a 4 point approach with this world class joint support supplement. 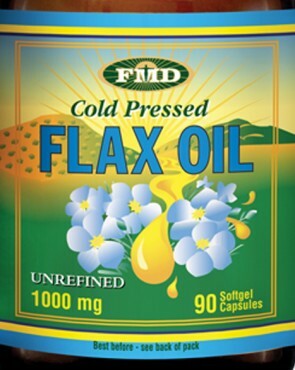 Four key ingredients provide the body with the nutrients needed for healthy strong joints. Marine Collagen has been scientifically proven to stimulate cartilage and bone building cells to repair damaged joints, while reducing pain and increasing joint function mobility. Glucosamine is an essential building block required for cartilage repair and maintenance, which shows synergistic effects with collagen in promoting joint health. Hyaluronic acid helps to lubricate cartilage and synovial fluid, allowing joints to function smoothly, reducing joint friction. 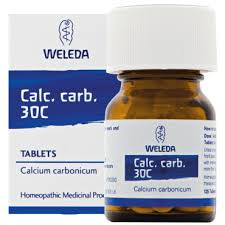 Methyl Sulfonyl Methane (MSM) acts as a natural anti-inflammatory and antioxidant. It soothes and cools painful joints, while improving physical function. Recommended daily dosage: One sachet. Add contents to 250ml of water and stir well. Best taken first think in the morning on an empty stomach. Contains Fish. This product is manufactured in a factory that handles Dairy, Soya, Wheat, Egg and Peanut products. 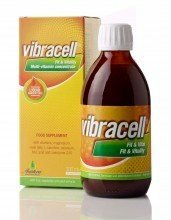 Other popular products from Revive Actives include their original product Revive Complex, Krill Oil, Beauty Complex and the most recent Revive Mastermind product.